“Barcamp Science 2.0 – Opening up Science, crossing borders” by Christoph Schwarzkopf is licensed under Creative Commons Attribution-Share Alike 3.0 Unported license. 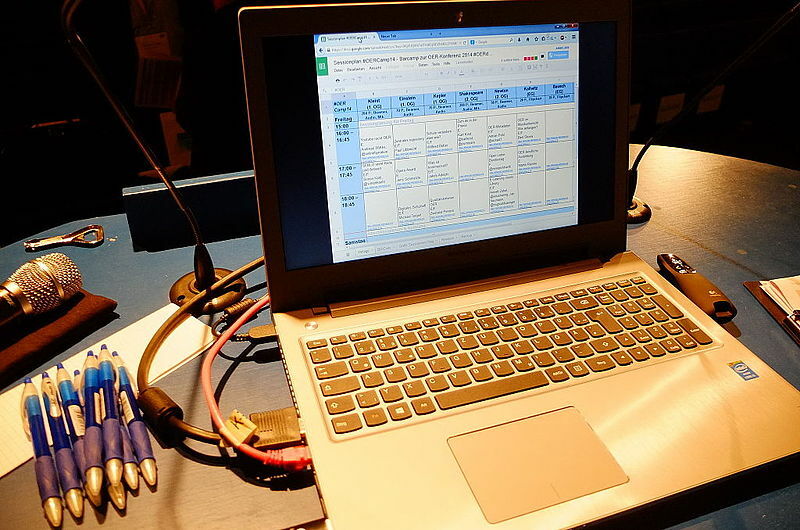 EduCamps are open events, so-called BarCamps, which mainly focus on topics around technology-enhanced learning, innovative forms of teaching and learning. Thematically all educational levels are concerned: schools, higher education, professional and adult learning. Organizers manage facilities, internet access and catering only. The programme, however (Saturday and Sunday) is not pre-scheduled, but planned in the morning of each EduCamp day on the spot. Presentations, discussions, workshops etc are suggested by the active attendees and rooms provided depending on signaled interest by the audience. If you often feel that there is not enough room/time for discussions or further developing an idea during a “normal” conference, the EduCamp is your event! Who participates in the EduCamp? What does it have to do with open education and OER? The EduCamp are established in Germany (twice per year since 2008 in varying locations) and attendees have diverse backgrounds: educators, researchers, parents, students, multipliers and policy-makers in the field of education. 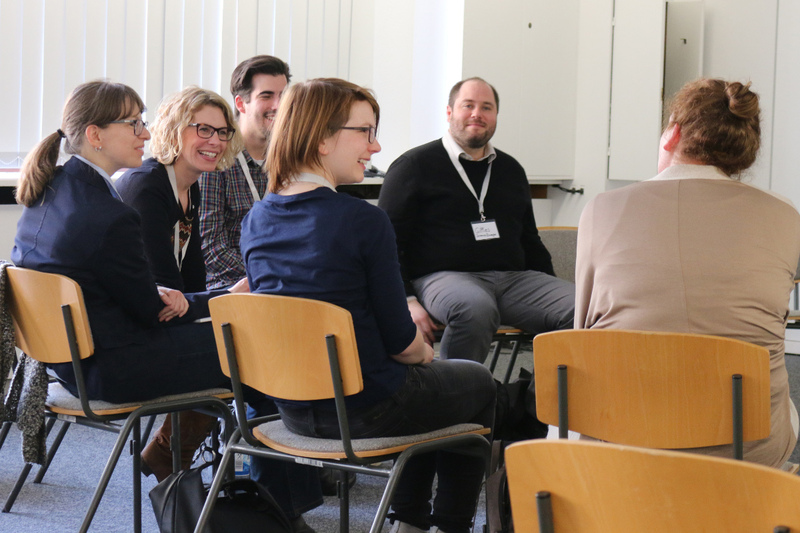 The EduCamps kick-started the German community for open education and OER. This year it will also host a MOOC- and OER-Camp and many participants will be engaged already in open education or interested to so in the future. What is the link between the EduCamp and the OEI2 project? or set up an award on open education? or do something completely new noone has ever thought of to support open education? Present at the EduCamp, share your innovation and structure life/future collaboration on the Idea Space. The below slides present key concepts of the “Open Educational Innovations and Ideas” initiave and introduce the features of the Idea Space, which as been developed by our project team.